Why Investing in Artificial Intelligence is the Need of the Hour? In the innovation race of today, you cannot take the back seat by just developing a website or mobile app. To beat the business competition and proliferate your customer base, you have to incorporate new technologies into your marketing solutions. 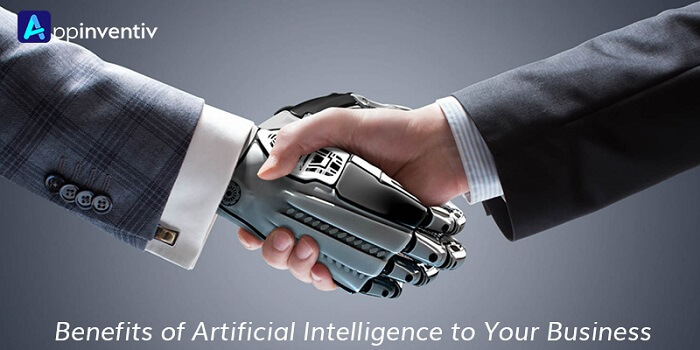 One of such technologies that are a hype is the market is Artificial Intelligence (AI). Artificial Intelligence (AI), in simpler terms, is the way by which machines can mimic the human behavior to provide the same feel and experience to the users. This technology is growing so rapidly that it is not wrong to say that it is the need of the hour. All the next big things in retail, e-commerce, healthcare, telecommunication, and in almost every industry are related to AI in one or the other way. And the very best example of this is the introduction of AI technology in ‘iPhone X’. The tech giant company, Apple has also not missed the opportunity to invest in the single best tech revolution and so has introduced the concept of Machine Learning and Natural Language Processing in the new iPhone launched at the iPhone’s 10th Anniversary. This is not the only example, even before various companies have implemented this technology into their processing. The top American coffeehouse chain Starbucks had declared an AI-enabled mobile app called ‘My Starbucks Barista’ which places the order when the user tells the product name they want. Similarly, the most famous photo-editing app, Prisma also uses artificial intelligence to turn the user’s photos and videos into the art work. 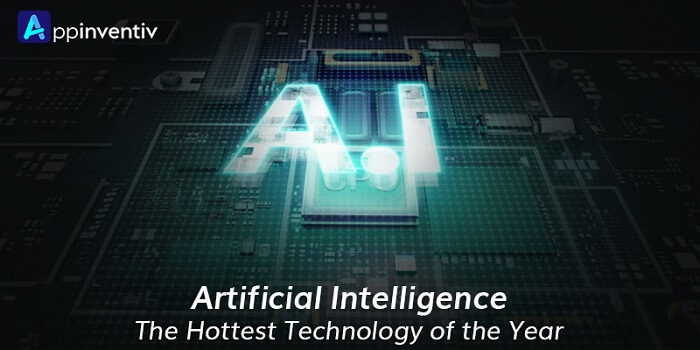 In a nutshell, the AI is the hottest technology of the year and must be incorporated into the business strategy to attract users and take your business to the next level. Without further ado, let’s move onto the benefits of AI for your business. Though ‘artificial’ seems to be something dehumanized or negative, it can actually help you to offer a more personalized experience to your customers. AI actually analyzes the vast data set in a more efficient manner than a human being. It can identify cluster and patterns in the information like past purchasing behavior, similarities between customers, credit checks, etc. much rapidly than humans. With this information, you can easily plan your personalized marketing strategy and offer a utopian experience to the buyers. With the help of this revolutionary technology, you can easily identify which customer is interested in purchasing a product/service and which not. This allows you to have a conversation with only those who are genuinely interested, and not wasting time on those who will never. Various companies regret that they fail to follow nearly one-third of its marketing leads. Thus, they lose their existing potential buyers. Artificial Intelligence, in this case, helps the companies to cater the needs of every existing customer through Chatbots. The Chatbots, unlike staff members, can more fastly access the data and work upon it. They can work ‘round the clock’ without compromising the quality, which means you can hit your daily target for sure. So, what are your waiting for? Hire the experienced mobile app developers today and get your own AI-based mobile application. The AI is still an evolving technology and will last for a longer time span. According to a survey, it is the leading technology in the year 2017. 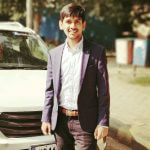 In such a scenario, getting an AI-based mobility solution increases your chances to establish your brand in the market, and outshine your competitors who are still not aware of this mind-blowing technology. Firms like Amazon and eBay have already proven the market success by AI. Now, it’s your turn! By understanding each particular user’s purchasing behavior using Artificial Intelligence, you can serve them with more effective and personalized experience. This enhances the response rates, cut down the costs, generates higher marketing ROI and, in turn, drives the overall revenue. Besides this, AI performs a lot more functionalities like customer support and record tracking, allowing the existing employees to work on more productive things. This way, it prevents you from investing in more employees and tools/software. In short, the AI-enabled mobile application acts as a perfect medium to gain higher profits at minimum investment. Whatever be your reason for considering AI, it is a great emerging technology to invest in. It is entirely changing the way businesses operate and offers right opportunities wherever and whenever required. If you are interested to know more about Artificial Intelligence or get your own AI-based mobile application, contact our app developers.